The Palmer Ranch master-planned residential development in Sarasota County is considered to be the project that put Southwest Florida 0n the map in terms of prime real estate. 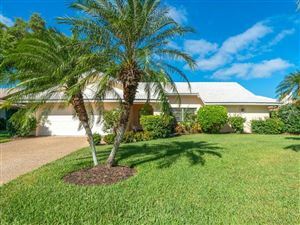 Palmer Ranch consists of more than 20 neighborhoods spread across 10,000 acres of pristine Florida land in the southern region of Sarasota and northeast of Osprey. Development at Palmer Ranch started in the 1980s. The initial focus was to attract house hunters looking for the ultimate golf and tennis lifestyle. To this end, the Country Club of Sarasota was one of the earliest neighborhoods, and it remains as one of the premier golfing communities in Florida thanks to the Prestancia Tournament Players Club (TPC). The Palmer Ranch communities are crisscrossed by lakes, ponds, golf courses, recreation facilities and nature preserves. Home shoppers will find a range of lifestyle options at Palmer Ranch. Country club communities such as Prestancia and Stoneybrook will appeal to golf and tennis enthusiasts, Huntington Pointe is perfect for families who wish to live closer to Downtown Sarasota and top-rated schools, active residents will enjoy Wellington Chase and its proximity to the YMCA and Potter Park, and nature lovers will feel right at home living next to the waterways and wooded preserves of Turtle Rock. The Mediterranean revival style of residential architecture was predominant in Palmer Ranch until the late 20th century. This style can be widely appreciated across the Southwest Florida housing market, but some of the most recent neighborhoods at Palmer Ranch feature more diversity in residential design. Custom-built and spec homes are more commonly found in newer neighborhoods. Although there is a strong focus on single-family homes at Palmer Ranch, communities such as Deer Creek and Mira Lago feature maintenance-free villas for the convenience of residents looking for a more relaxed lifestyle. Most neighborhoods in Palmer Ranch have their own community amenities, which range from resort-style swimming pools and fitness centers to picnic areas and nature trails. Some of the most upscale neighborhoods are gated communities discreetly located within wooded enclaves. 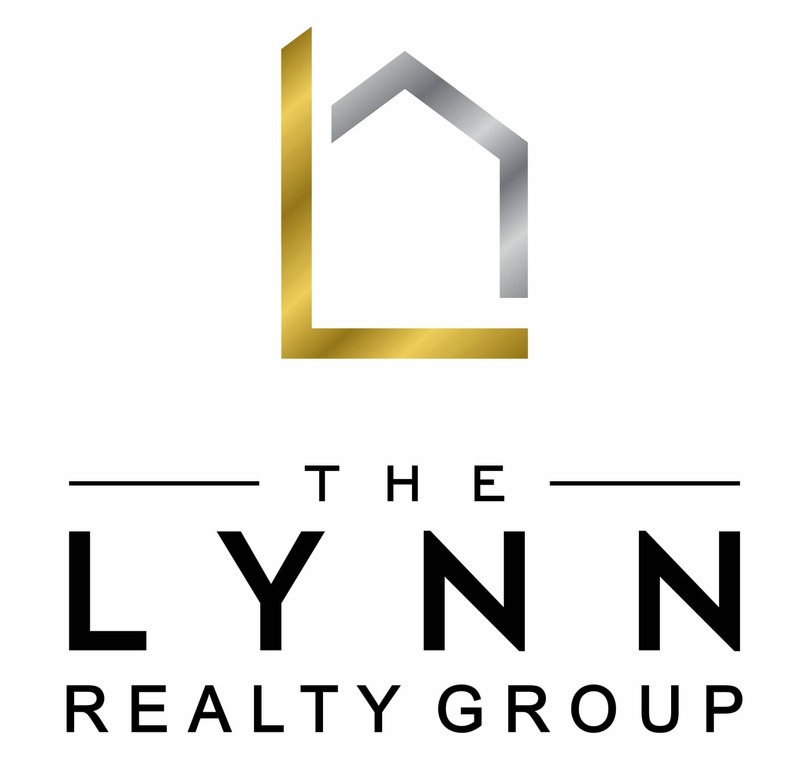 All neighborhoods are located within short driving distance of the traditional suburban comforts of shopping and dining. Location is one of the best features of the Palmer Ranch communities, which are located between I-75 and Tamiami Trail. Sarasota, Osprey and the white-sandy beaches of Siesta Key are all within reasonable driving distances. Sarasota County is a prosperous area that was hailed by Forbes as thriving and recession proof, and Palmer Ranch is a clear example of the region’s commitment to prosperity and quality of life. 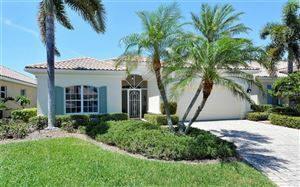 See all Palmer Ranch Sarasota Florida Homes for Sale. 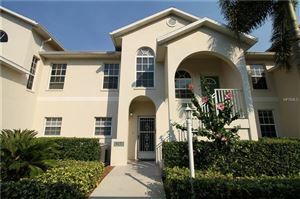 See all Palmer Ranch Sarasota Florida Condos for Sale.